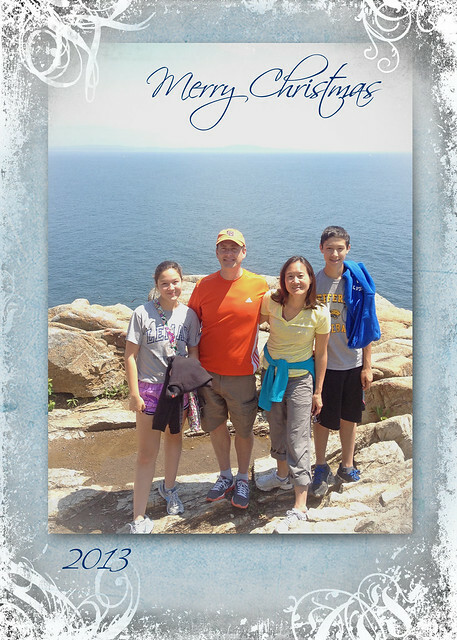 From my family to yours, wishing you peace and happiness this Christmas Season. Photo taken at Otter Point, Acadia National Park, Maine. We went to Arcadia on our honeymoon, 33 years ago...beautiful spot! Merry Christmas!